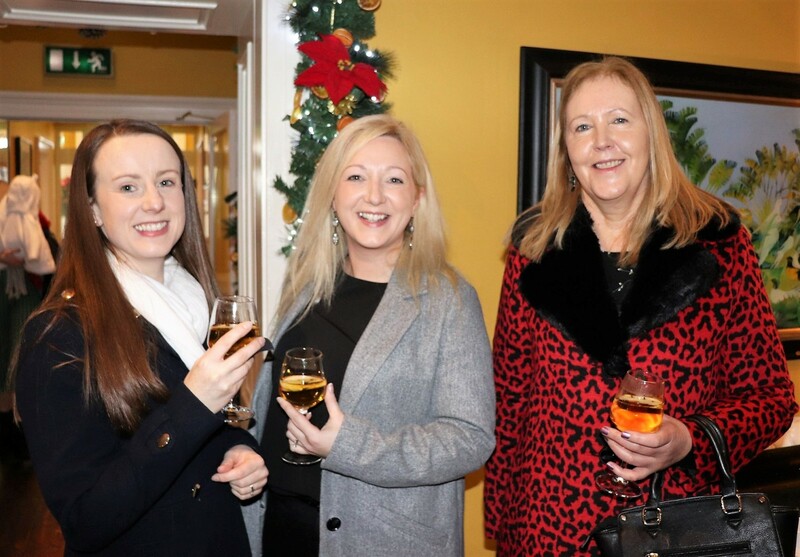 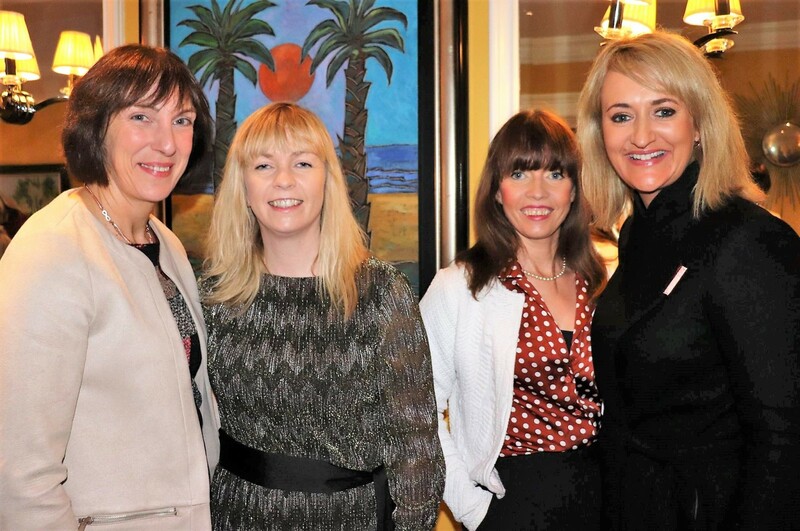 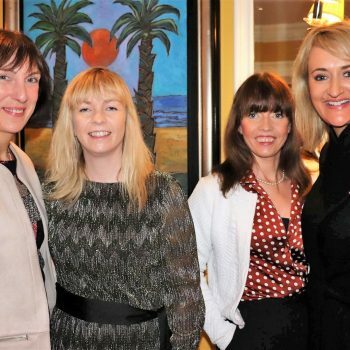 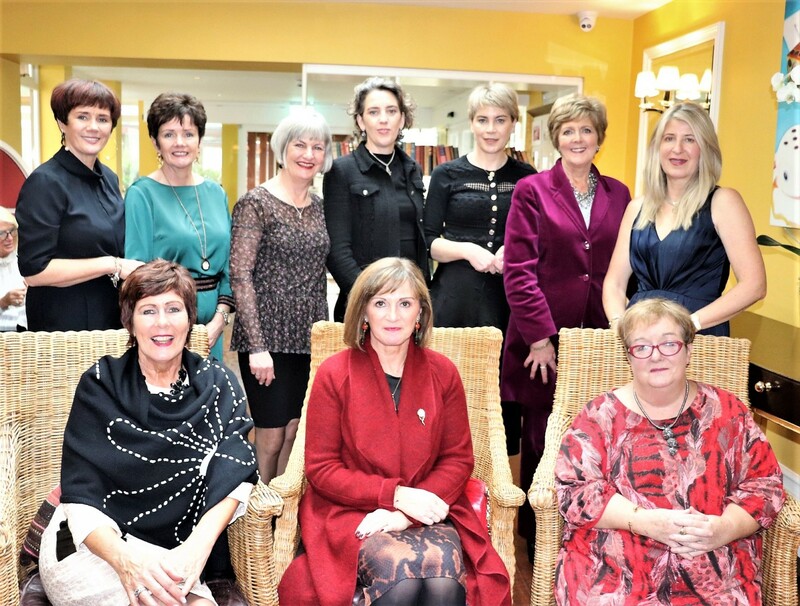 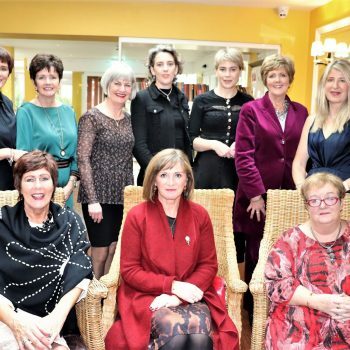 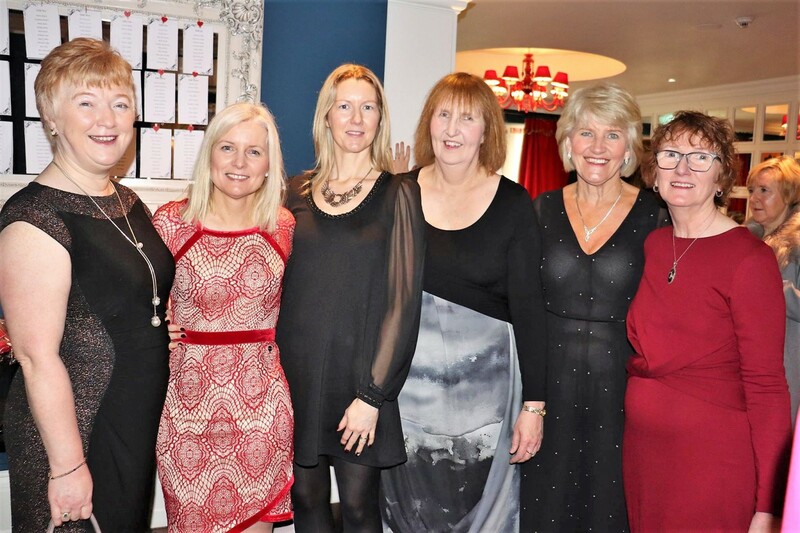 The inaugural Western Alzheimers Nollaig na mBan Ladies Luncheon took place in the beautiful Lodge at Ashford Castle on Sunday January 6th. 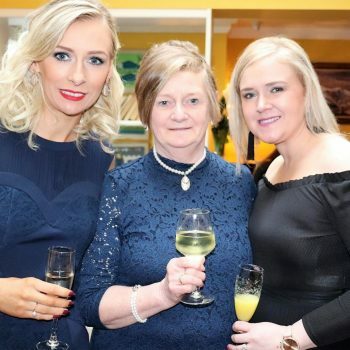 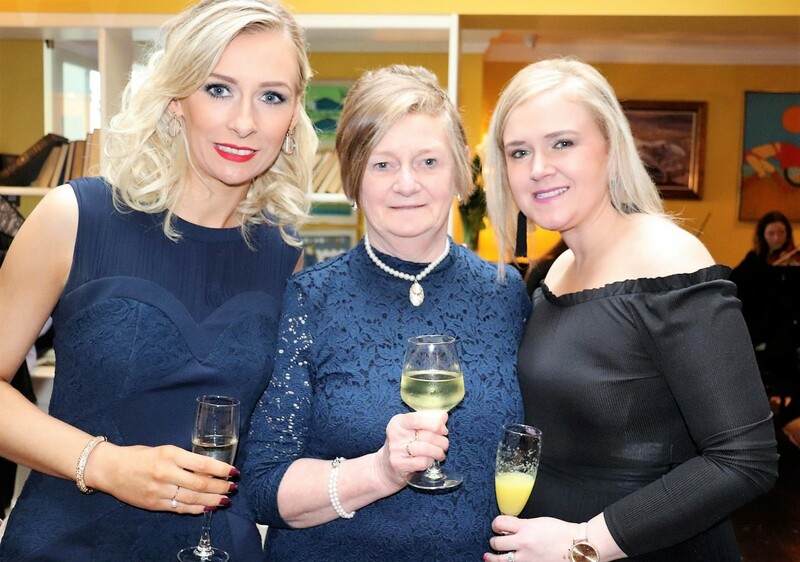 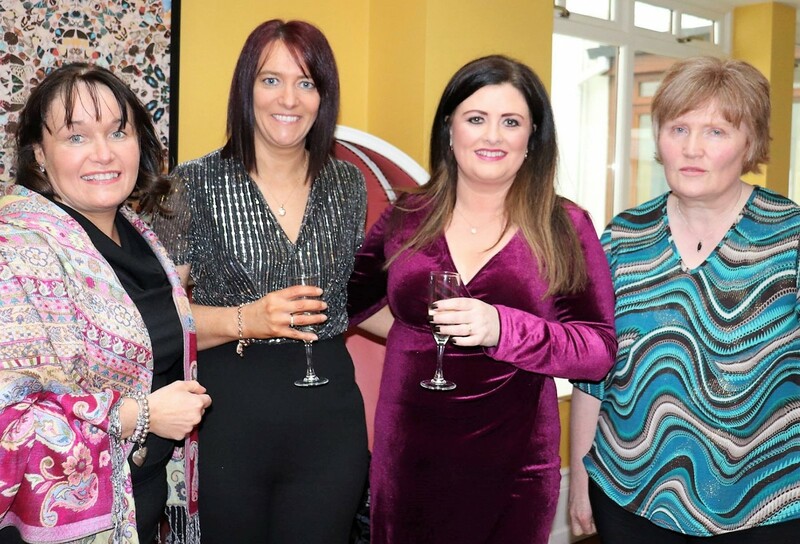 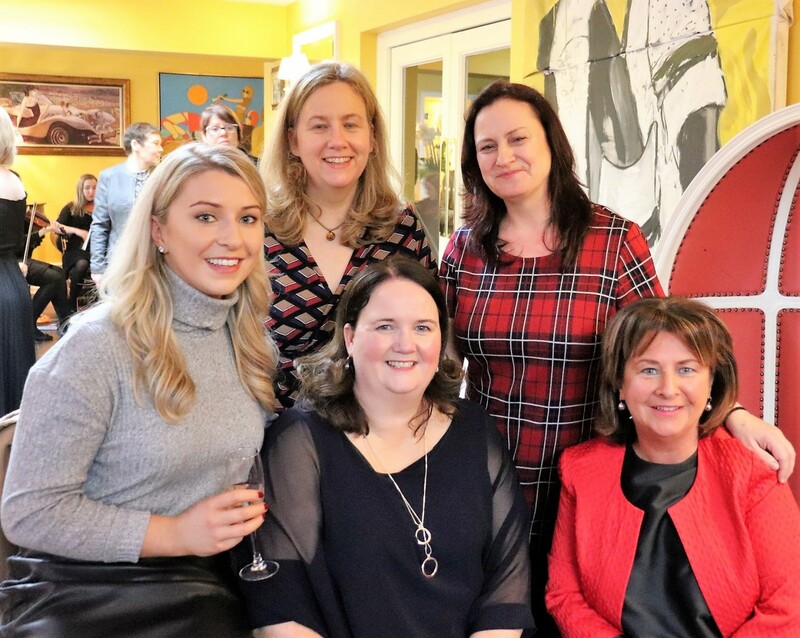 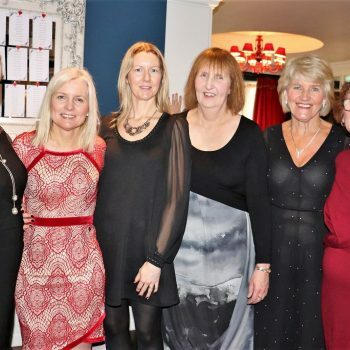 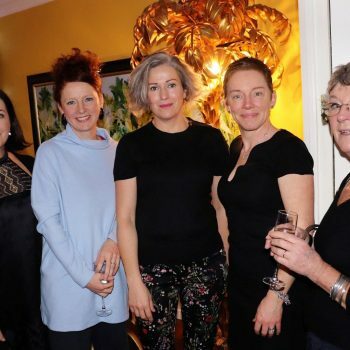 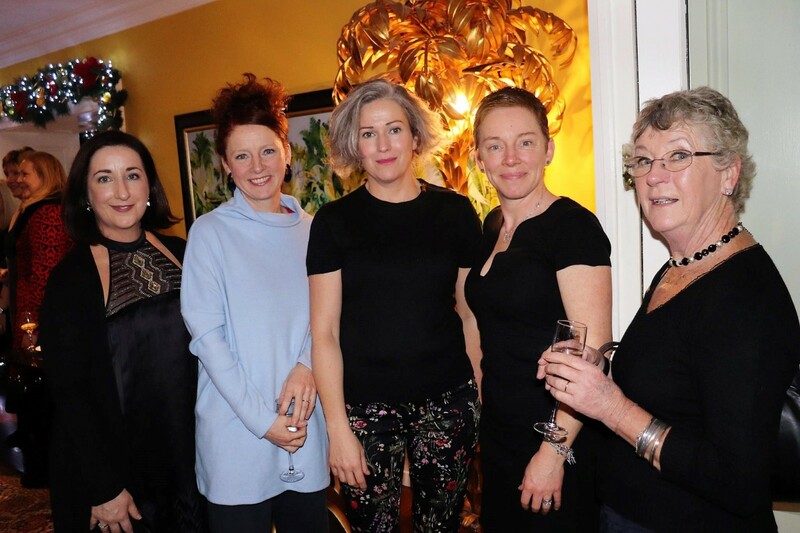 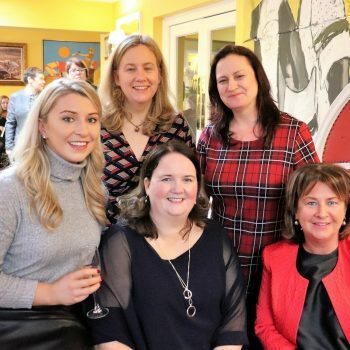 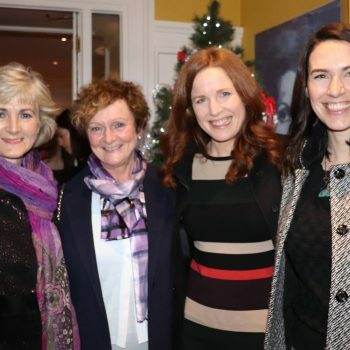 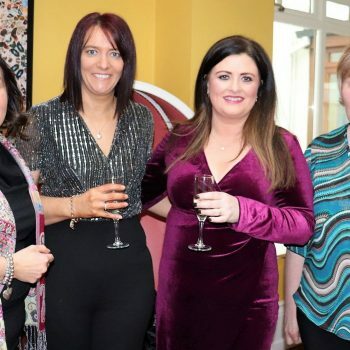 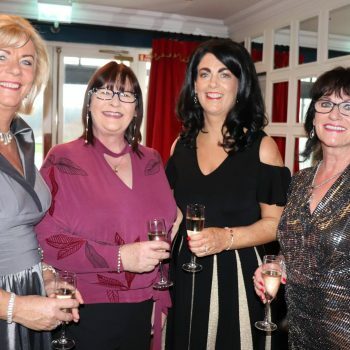 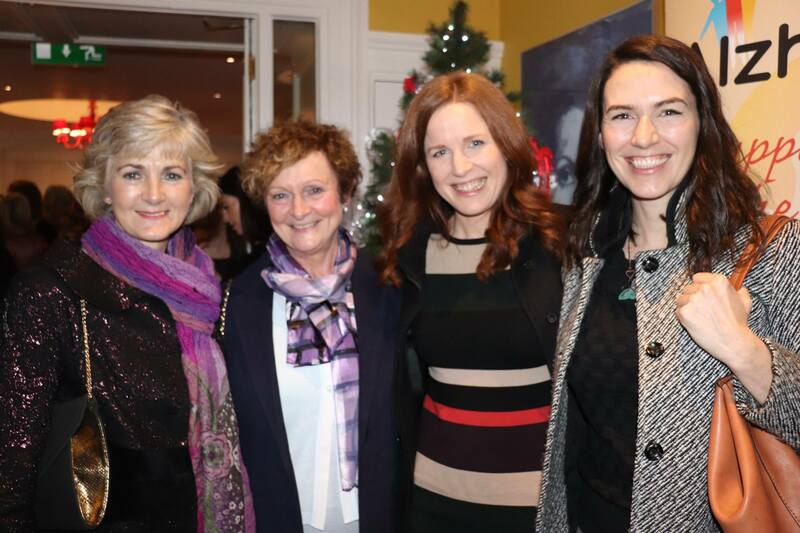 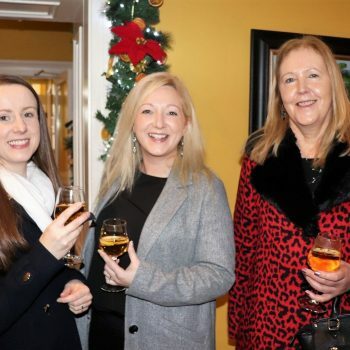 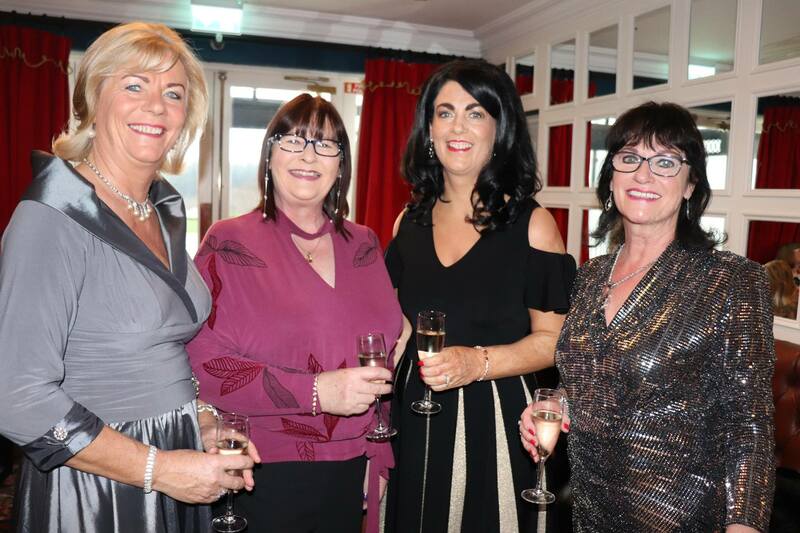 The event took a twist on the traditional association of Nollaig na mBan which saw women being “allowed” one day off housework and instead focused on celebrating, recognising and appreciating women. 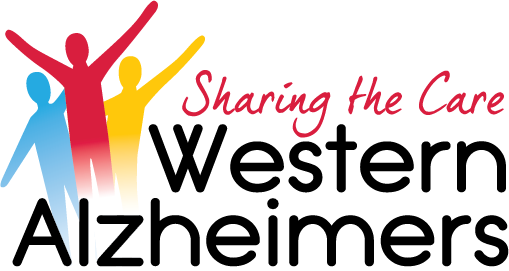 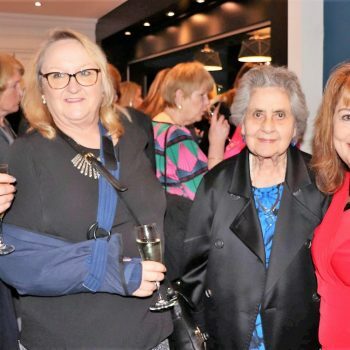 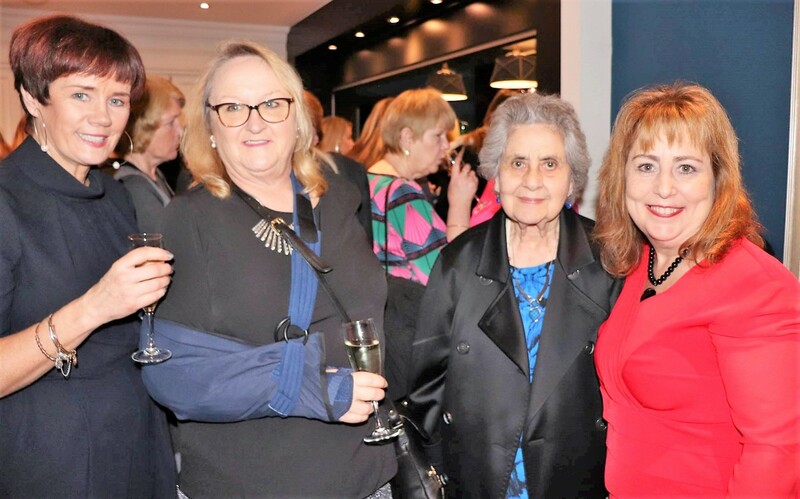 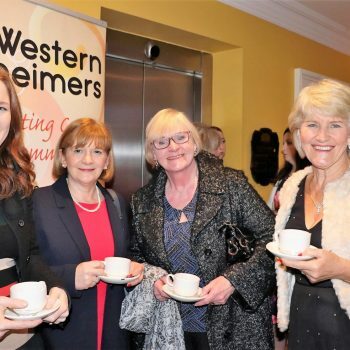 With two thirds of those living with Alzheimers being women and the overwhelming majority of their primary carers being female it was an apt day to show our appreciation to those working, fundraising and volunteering for Western Alzheimers. 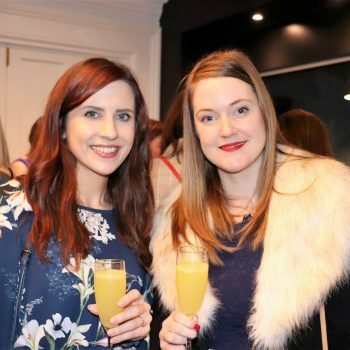 Demand for tickets was high with the event selling out in just two weeks. 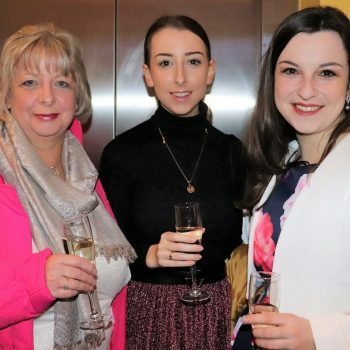 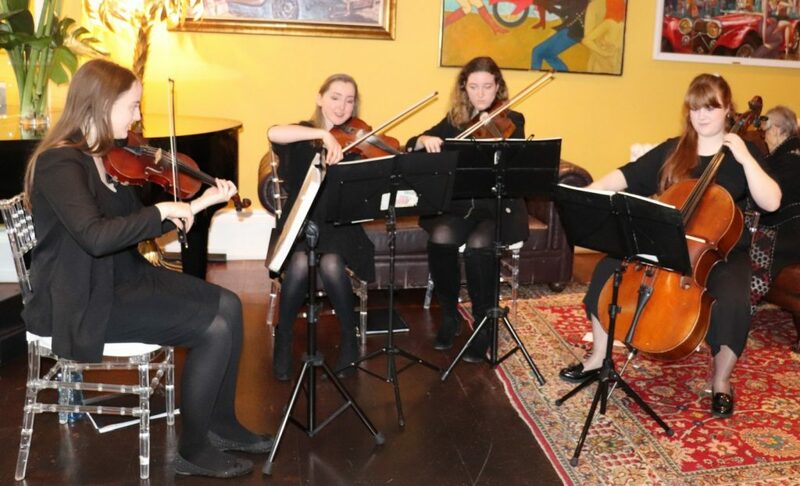 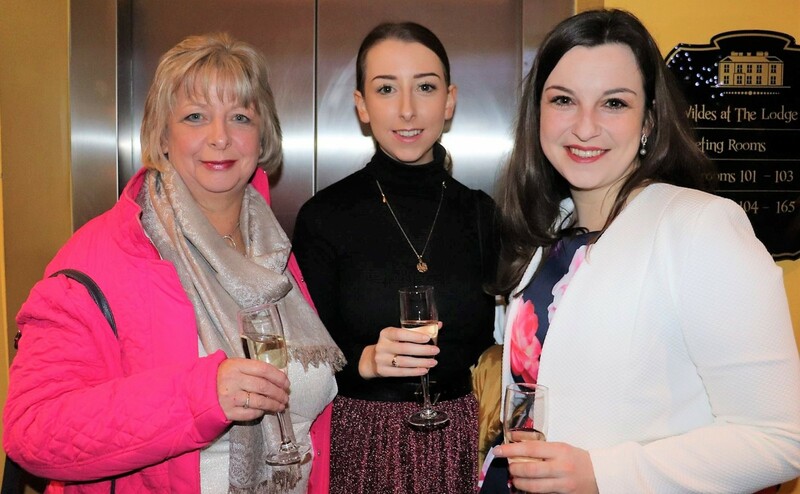 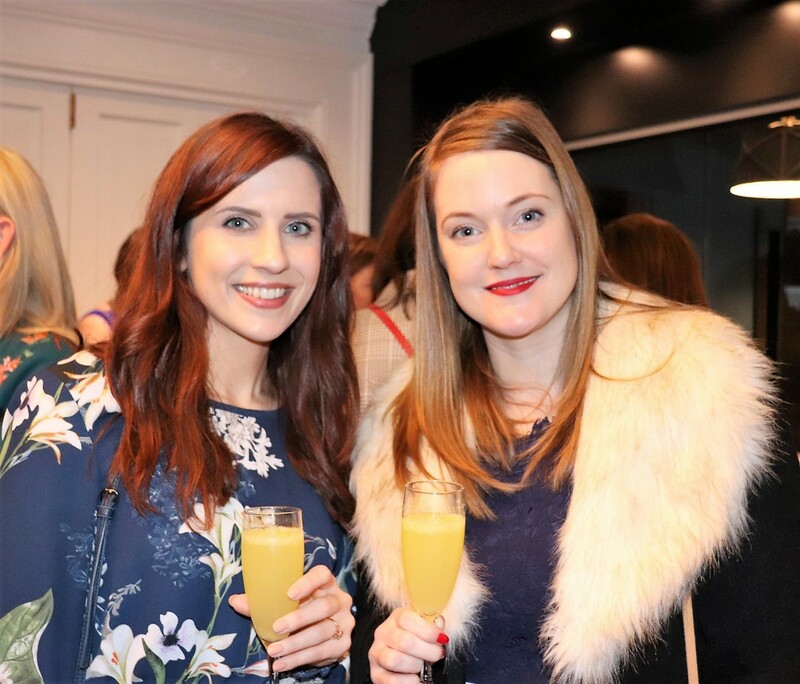 It kicked off with a drink’s reception accompanied by the warm dulcet tones of local, all-female group – The Mulberry String Quartet. 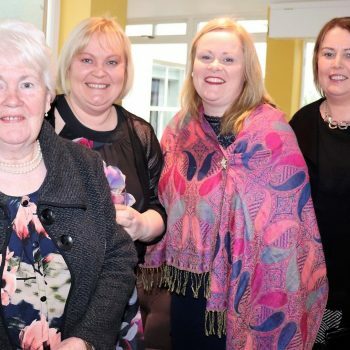 This was followed by appreciation awards which came as a shock to the recipients. 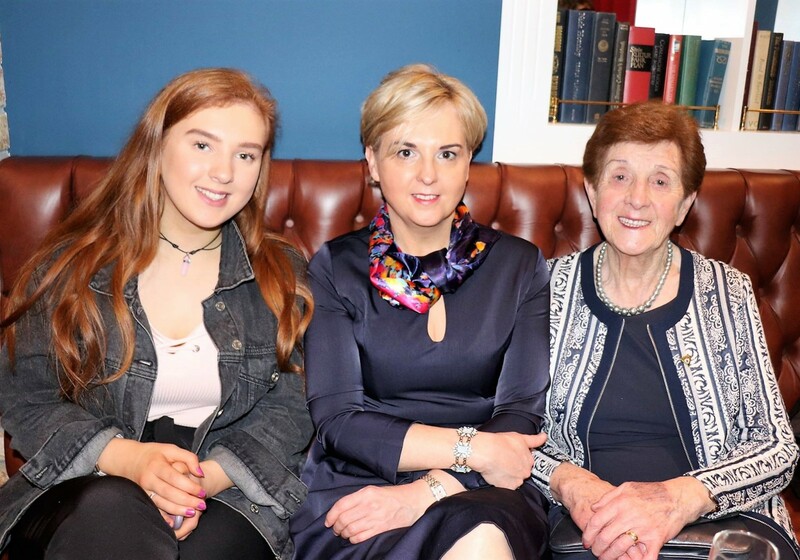 These were presented by another inspirational woman hailing from Ballina, Dr Norah Patten who is a candidate to become the first Irish person in space. 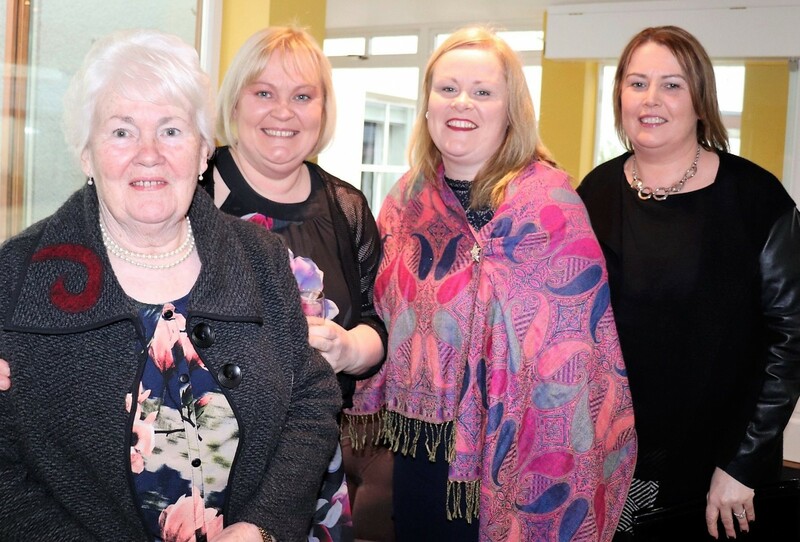 Marian Navin (Marian House, Ballindine, Mayo)- Recognising her extraordinary service & dedication to Western Alzheimers. 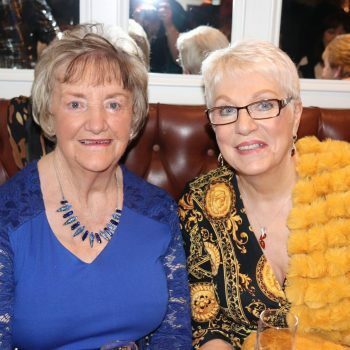 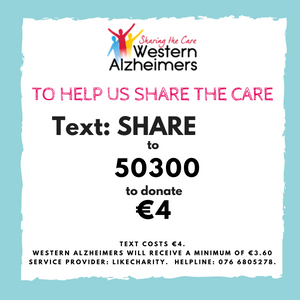 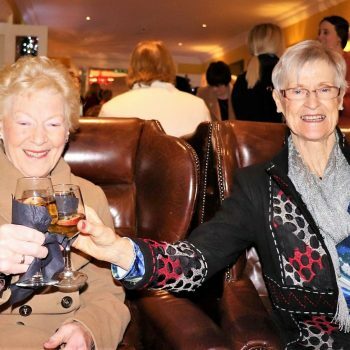 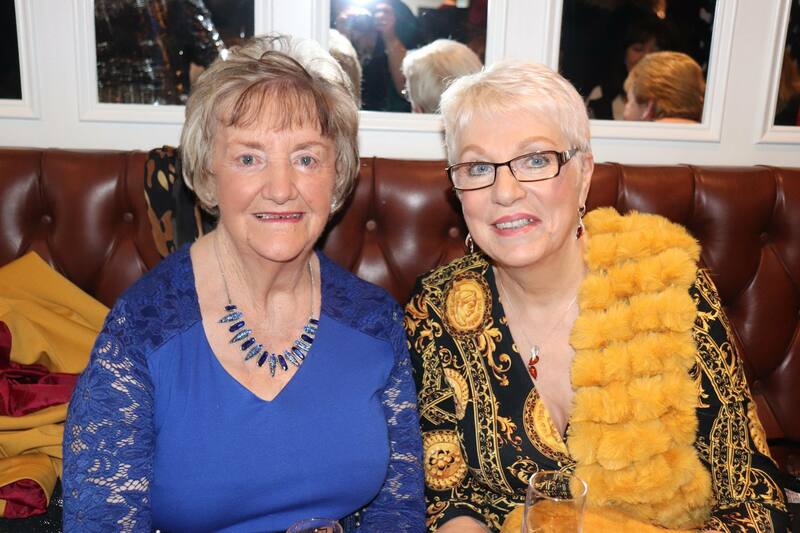 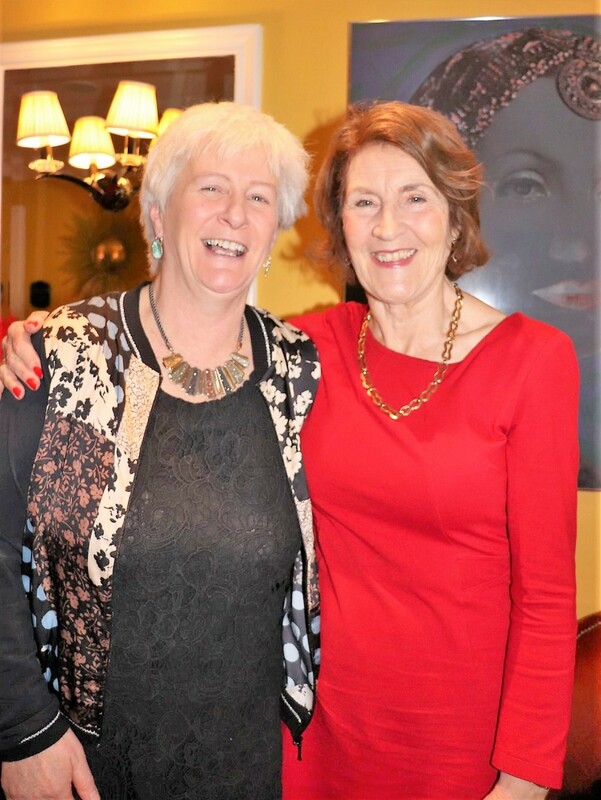 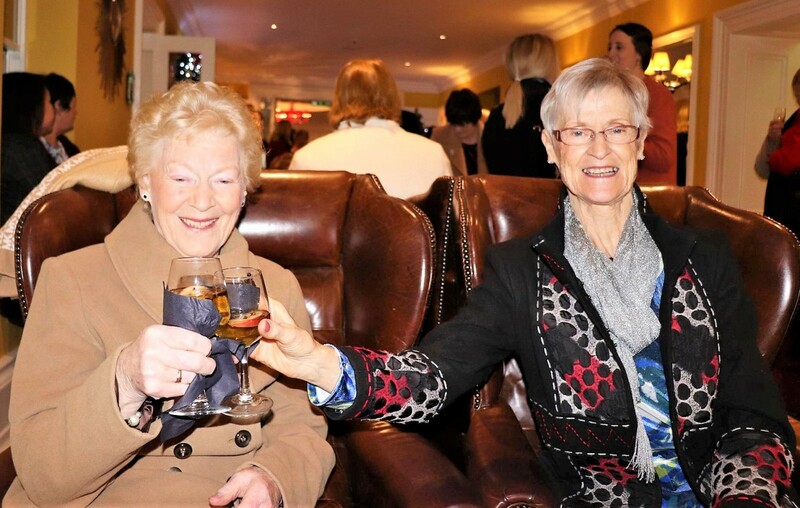 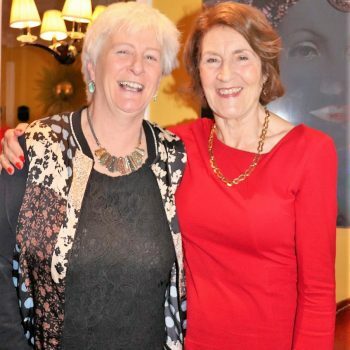 Mary Heaslip & Phyllis Molloy (Galway) – In recognition of their Commitment to fundraising for Western Alzheimers. 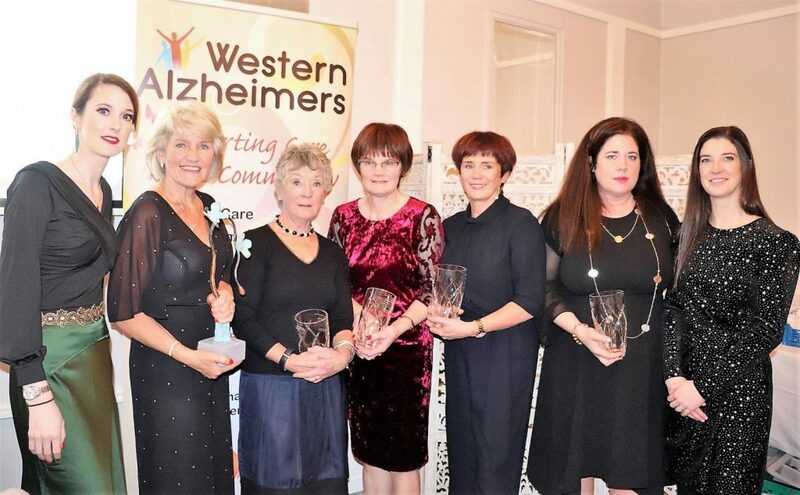 Marie Deely (Maryfield, Athenry, Galway) – Recognising their extraordinary service & dedication to Western Alzheimers. 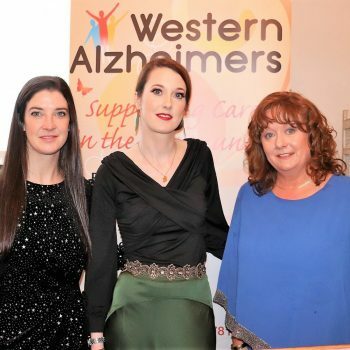 Mairead Nally (Roscommon) – In Recognition of her Voluntary Commitment to Western Alzheimers. 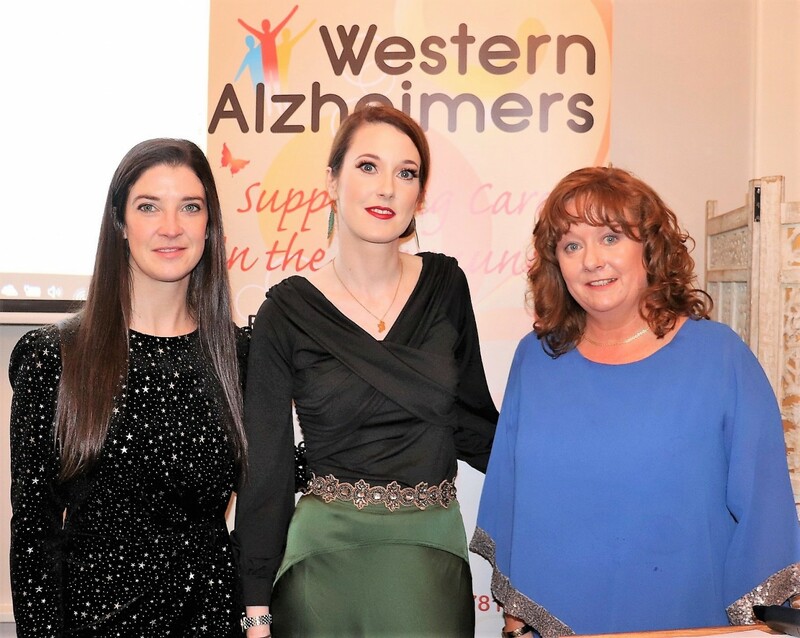 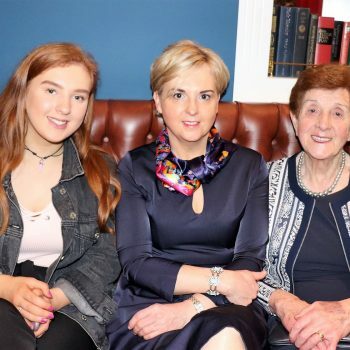 Breda Mc Cann (Galway) – In Recognition of her fundraising dedication and devotion of time & support to Western Alzheimers. 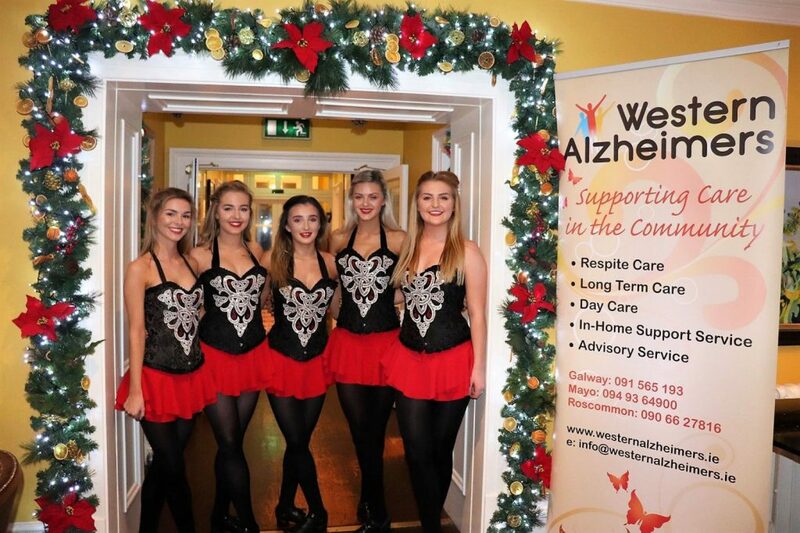 A three course Sunday lunch was then enjoyed and finished with a raffle and a performance from very talented women from the Hession School of Dance who featured in Ed Sheeran’s Galway Girl video. 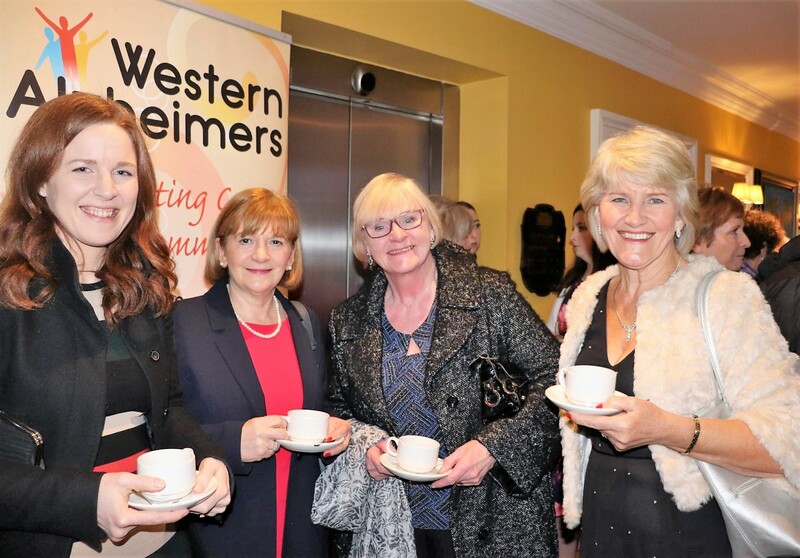 Western Alzheimers would like to extend a warm thank you to Home Care Medical Supplies, we were delighted to have a local family owned business and one of our suppliers to sponsor the event.